Welcome to the show! 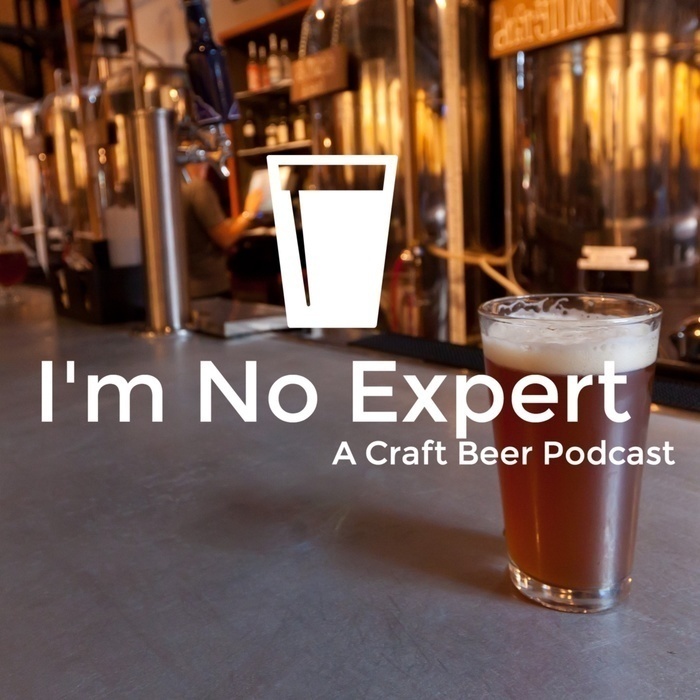 "I'm No Expert" is a podcast that celebrates the love of craft beer as a beverage, an art form, and a lifestyle. Grab your earbuds, pour yourself a pint, and pull up a digital barstool; there's always room for one more at the metaphorical table. This week Kirsten is visiting from Florida. We kick it old school with three beers picked by Chris. And we even do links! You can finally buy beer on Sundays!!! This week we had so many people in the studio that we had to swap out guests more then once. We try three seasonal fall beers. And finally find out who wins the Chemex! We mark the end of summer with summer beers! We're back! Ashley, Chuck, Adam, Zach and Chris all squeeze around the table on this weeks show. We reboot the podcast, but keeping everything in beta.